Demonetization indeed has affected our lives in terms of how we transact and shop. While many people are standing in the long queues for either getting older notes exchanged or for getting the withdrawal done, there are other who are preferring to make use of advanced technology and go cashless the smart way. 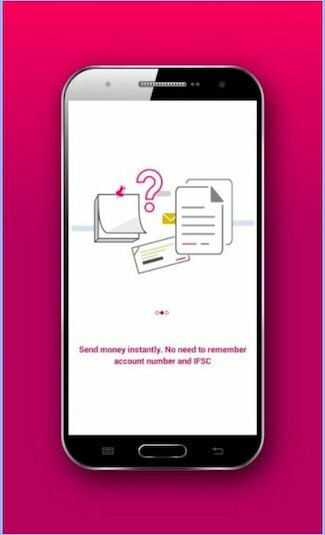 For all those of you who are looking for easy and smart ways to go cashless, here is something that the Axis bank has in store for you. Yes, our very own reliable bank has come up with a smart initiative that will make you love it for all the more good reasons. 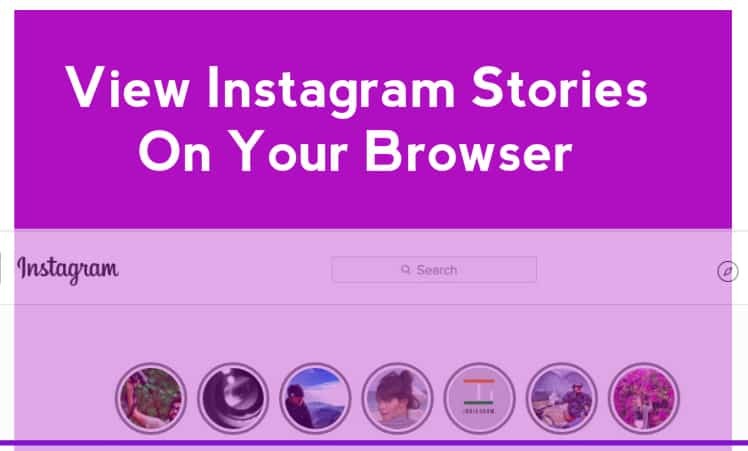 Want to know about what exactly I am talking about? Read on! Named Axis Pay UPI app that will help you send or receive money securely and instantly with just your name. Yes, you read it correct, you no more have to transfer money depending upon the IFSC code, bank account or be bound to have the account in the same bank. You can transfer the money to your family, friends or anyone you want to by following simple steps. Axis Pay is a user-friendly App with which you can link any bank account to send or receive payments instantly and securely, with just your name. 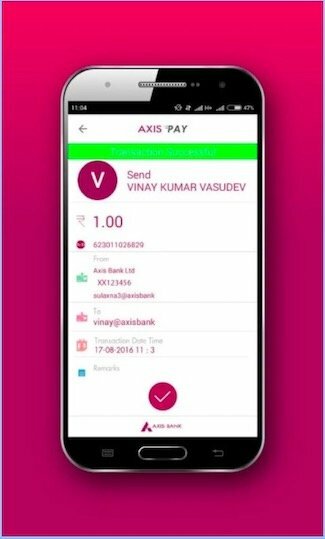 The Axis UPI App works on the Unified Payments Interface (UPI) which allows users to transfer money instantly without having to know the sender’s or receiver’s bank details. So now, if you have to pay your bills, your child’s school/tuition fees, or make any kind of payment for the services, Axis Pay is here to get it done easily and quickly. Create a unique ID (An identifier which you create and link to any of your bank accounts to make secure payments). The unique ID can be yourname@axisbank or mobilenumber@axisbank. Ensure that the unique IDs you create in Axis Pay is suffixed with @axisbank. 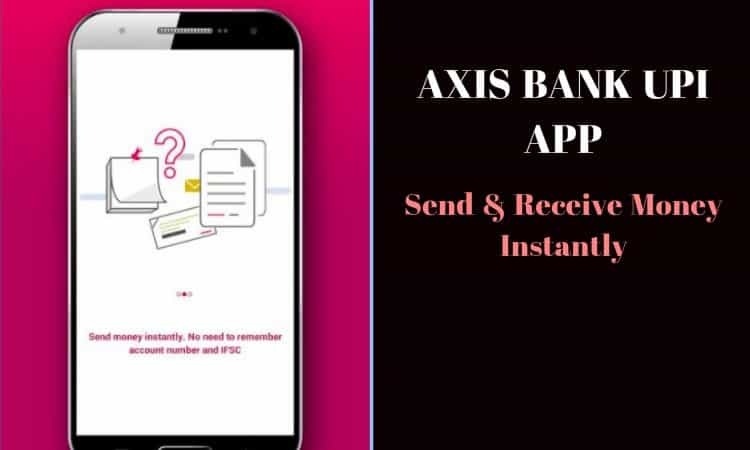 Whether you are an Axis bank user or not, you can download the Axis Pay UPI without having to bother about not having an account with the bank. Receive money when the sender approves transaction on his Axis Pay UPI App. Well, the Axis Pay App is user specific and it requires a 6 digit passcode to login to the app which users are strictly prohibited from sharing for security reasons. 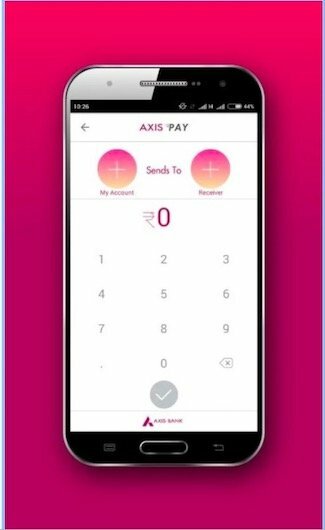 Once you download the app, an auto SMS is sent from your mobile phone to Axis Pay. Select the preferred phone number registered with your bank in case you have dual SIM. Set a profile name and a unique 6 digit passcode for yourself. Select your preferred bank from the list. Create a unique Virtual Payment Address (VPA) for the selected account and verify the selected account using your Debit Card credentials and OTP. Thereafter, set MPIN for the account which you can use for sending money to other Virtual Addresses (VPA). 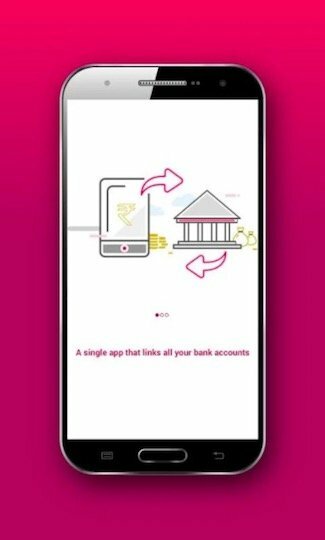 All the Axis bank or non Axis bank customers can send money or receive money using the app, that too without knowing their bank account details. Users can transfer funds to a Virtual Payment Address(VPA) or to an Account Number. Users can easily and instantly add a beneficiary by just using Virtual Payment Address (VPA). No need to remember or enter the bank account number and IFSC. The app lets users to check the balance of the linked bank accounts. Fund transfers are instant, 24X7, 365 days and absolutely that too without shelling out even a single penny and in completely safe and secure way. In the era where we are all stepping forward in going cashless and more digital, one undoubtedly gets bothered about the security which is a genuine concern. Axis Pay allows all transactions to be at least 2 Factor Authenticated, that ensures complete safety and security. Apart from this all your financial transactions have a daily transaction limit. For more details, head on to Axis Bank UPI website and download the app from Google Play Store.